We have three lovely Easter Card designs for you today, wishing you all a Happy Easter and Spring! Just beautiful! Have a Happy Easter! 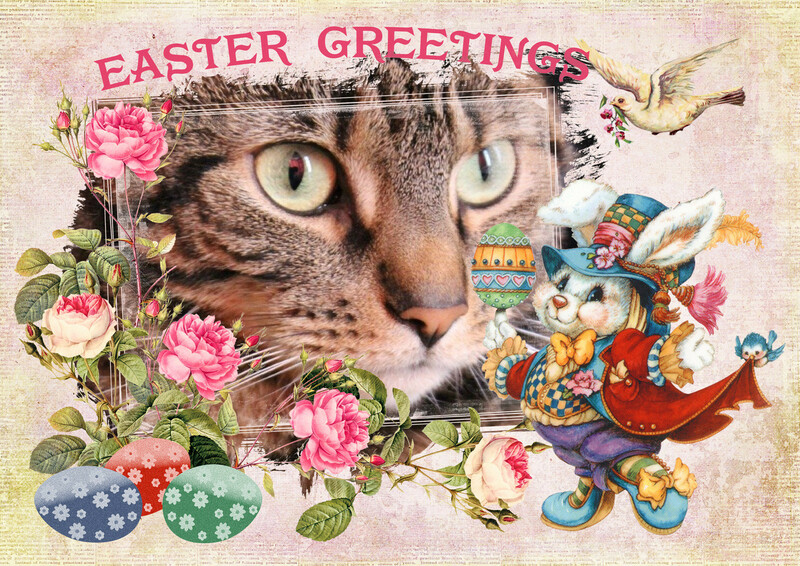 Such gorgeous Easter Cards, does mes have to pic just one? Mes thinks they is all wonderful! Happy Easter- beautiful Easter cards. 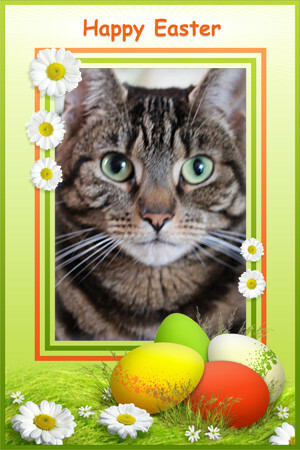 Such sweet Easter Caturday Art photos! Wishing you and your Mum a lovely Easter weekend! Lovely Easter greetings ! Happy Easter !! These are pretty - happy Easter! Lovely Easter greetings! Hoppy Holiday! Oh, so many pretty Easter cards you made! Wish you a Happy Happy Easter! What lovely Easter greetings ! The cards you made are beautiful. Whoa! Those are popular cards! I made them but didn’t use them. Heh heh. Those awe sum pawsum fotos Athena. Happy Easter to yous too. Happy Easter!! 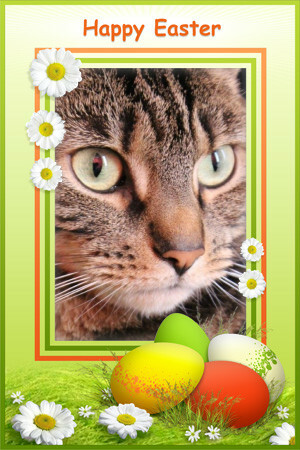 I hope the Easter Bunny gives you lots of kitty treats!!! Happy Caturday, Athena. Love your cards. I especially like the way the last two make your eyes pop.